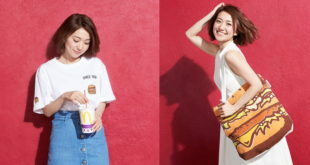 The fast food chain has teamed up with Japanese fashion brand, Beams, to launch the limited edition line. 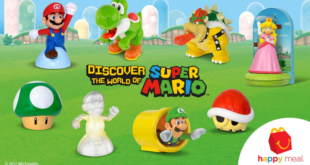 Happy Meals sold in the US between April 26 and May 22 will come with a character from Nintendo's stable of mascots. New deal will see the iconic Smiley logo feature across an outdoor and in-store advertising campaign as well as on a collection of apparel and accessories created exclusively for Parisian fashion name, Colette. 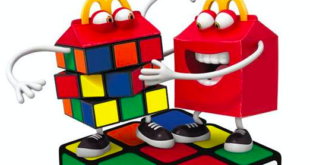 The collection includes everything from clothing to wallpaper and bed sheets, each emblazoned with images of the chain’s signature sandwich.